With museums curating exhibits centered around the political and artistic culture of the 1960’s-images of San Francisco’s flower children, Oakland’s Black Panthers and Warhol’s Factory are re-permeating today’s pop culture. 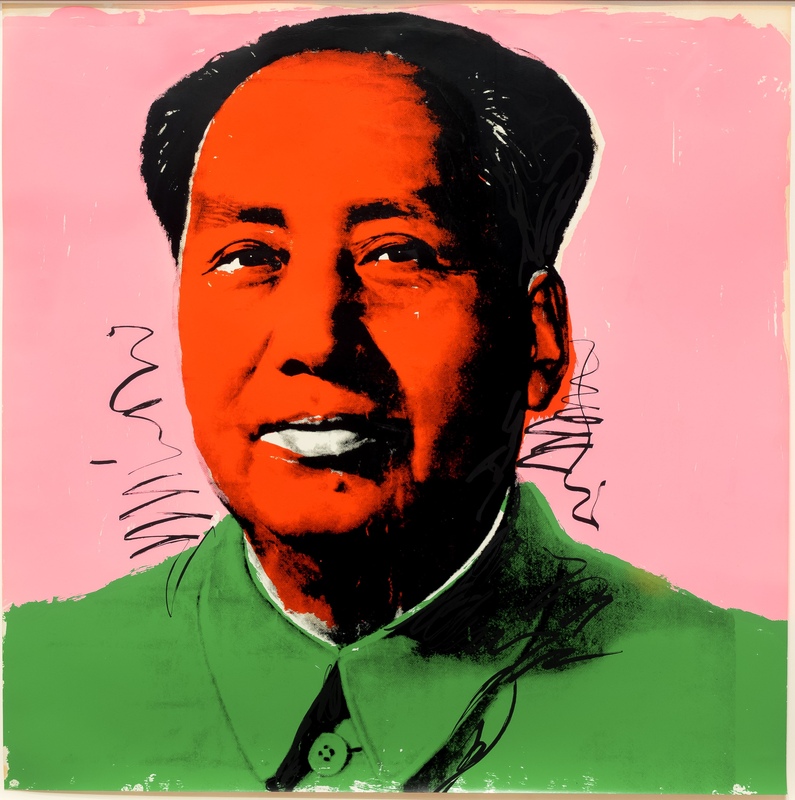 Andy Warhol, Mao, Screenprint, Leslie Sacks Gallery. Click to inquire. Billy Joel’s We Didn’t Start the Fire queues this blog’s theme: Summer of Love, a FADA profile of art from the 60’s. 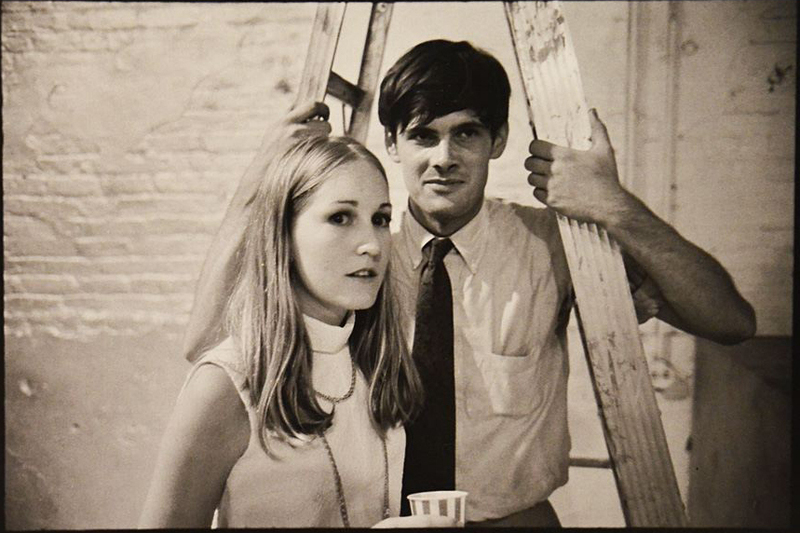 With museums curating exhibits centered around the political and artistic culture of the 1960’s-images of San Francisco’s flower children, Oakland’s Black Panthers and Warhol’s Factory are re-permeating today’s pop culture. Stephen Shore, Sandy Kirkland and Gordon Baldwin, The Factory, Gelatin Silve Print, Denenberg Fine Arts. Click to inquire. 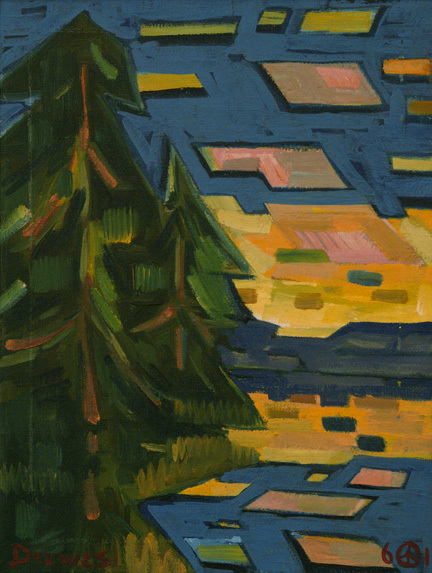 Werner Drewes, Mountain Lake, 1961, Oil on linen, David Cook Fine Art. Click to inquire. Though contemporaries, the free flowing clothes of the west coast-flower children contrasts the 60’s sleekness of Andy Warhol’s New York. Often mirroring advertisements and billboards, 60’s art both responds to the culture of New York’s corporate Mad Men and San Francisco’s free-thinkers. 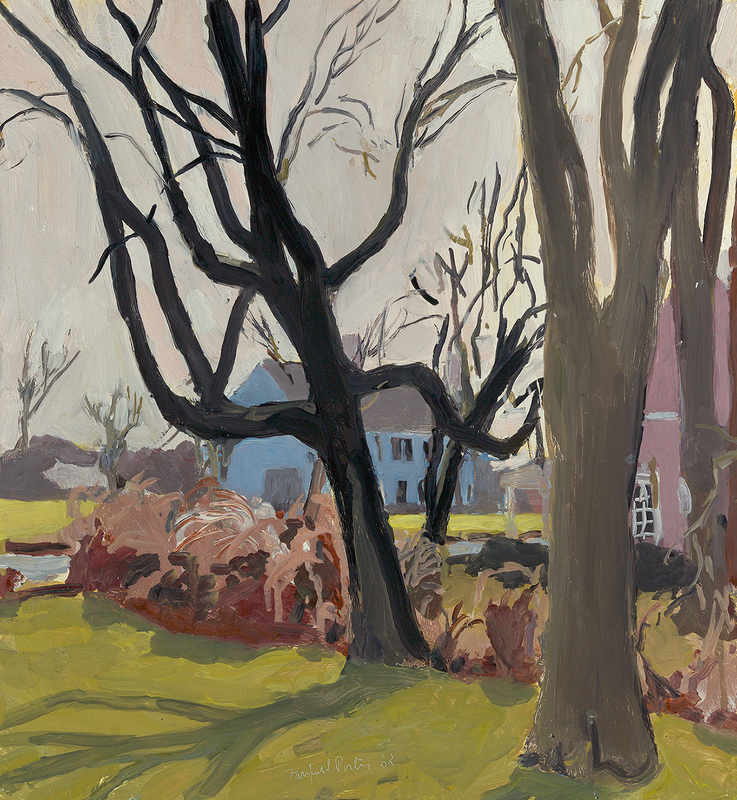 And some, like Fairfield Porter's The Black Tree recasts traditional academic art subjects with figurative expressionism. 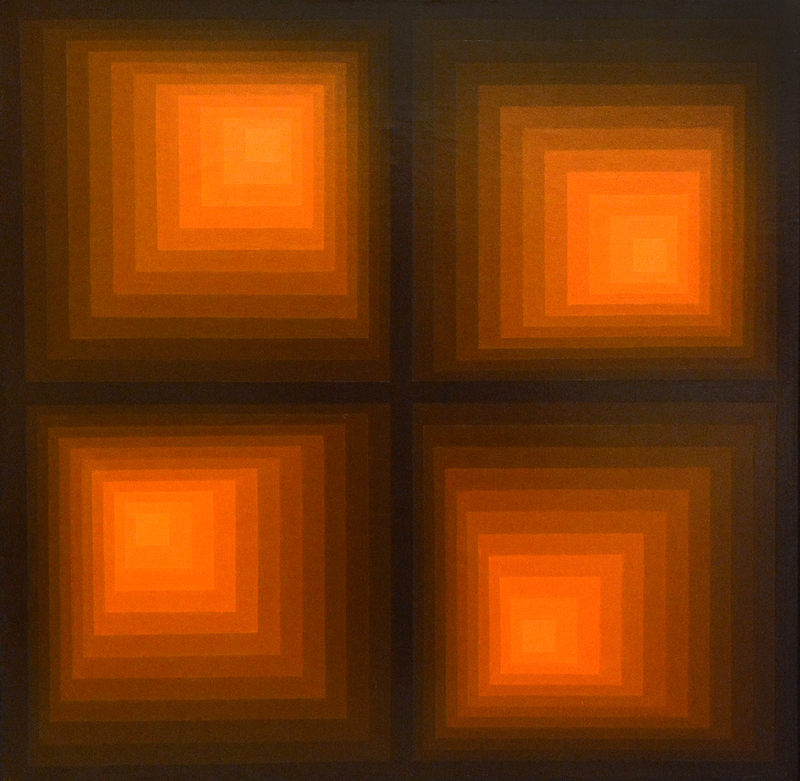 Hannes Beckman, Shifting Squares, 1960, Oil on canvas, Guarisco Gallery. Click to inquire. 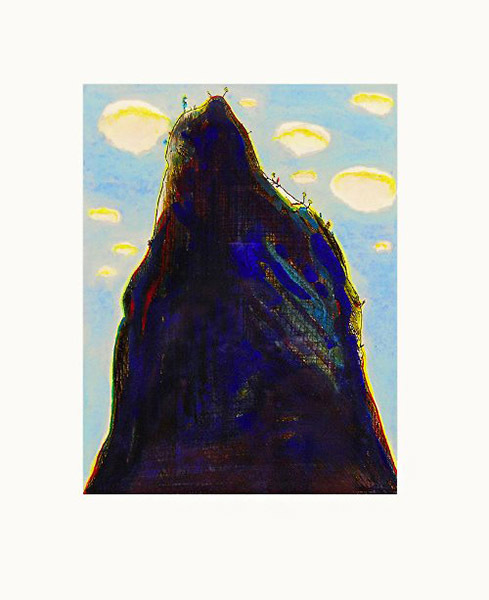 Wayne Thiebaud, Mountain Clouds, Watercolor over hard-ground and drypoint etching, Jonathan Novak Contemporary Art. Click to inquire. While all periods of art encounter artistic revolution, the 60’s spirit, referenced in the bold colors and abstract configuration of artworks in FADA’s inventory, runs through today’s climate as marches are organized. Beyond today’s editorial shoots appropriating the Levis and mini dresses of yesteryear, today’s art, through presidential pins or music videos (Formation) borrowing from the 60’s image bank, reevaluates the lasting importance of the 60's cultural symbols. 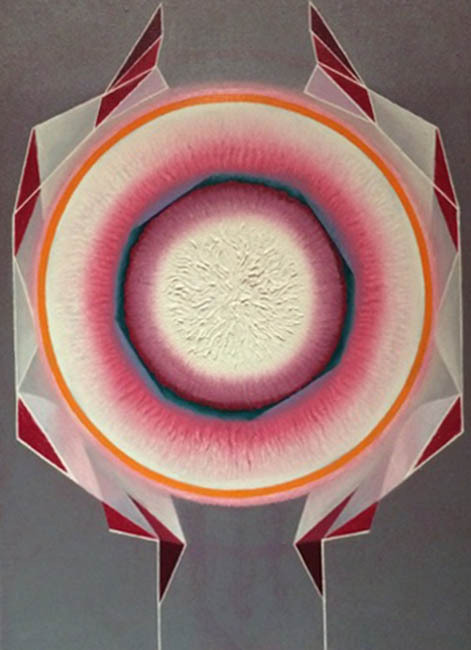 Leo Kenney, Summer Structure, 1965, Oil on Board, Karges Fine Art. Click to inquire. Fairfield Porter, The Black Tree, 1968, Oil on board, Questroyal Fine Art. Click to inquire.